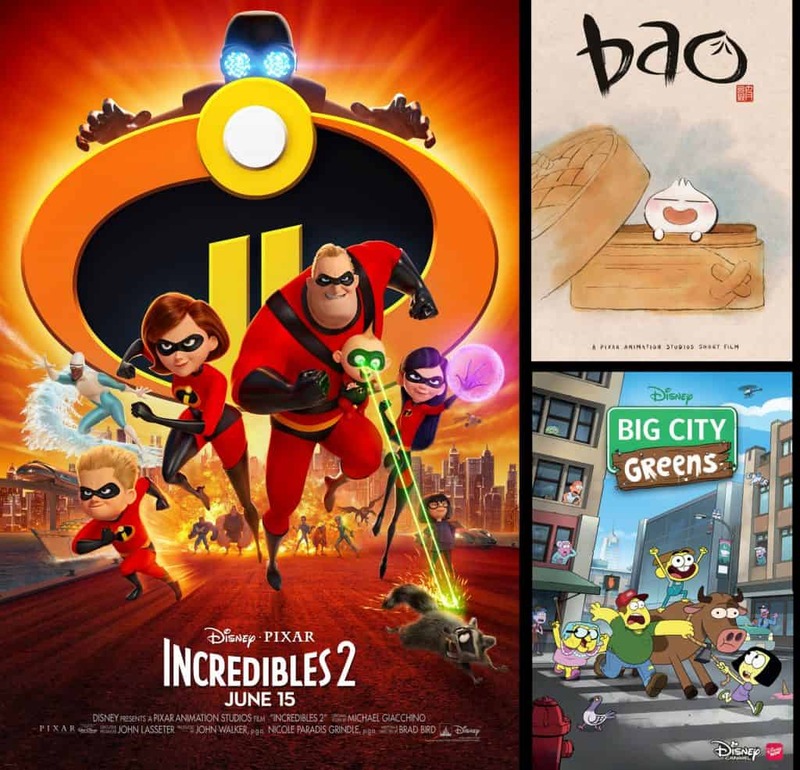 You are here: Home / Entertainment / The Incredible Announcement: Incredibles 2 Junket – I’m Attending! 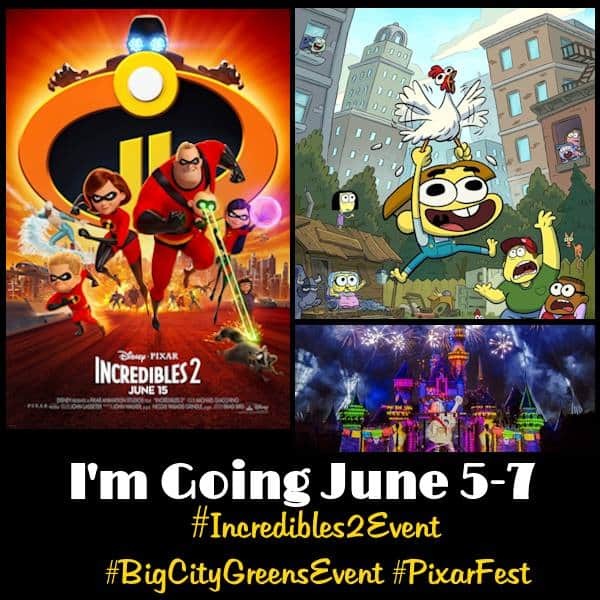 The Incredible Announcement: Incredibles 2 Junket – I’m Attending! Part of this press trip is that we get to go to Disneyland! While at Disneyland, we get to watch the “Pixar Play Parade” and “Together Forever – A Pixar Nighttime Spectacular”, eat at Alien Pizza Planet, and explore Disneyland and Disney California Adventure Park! 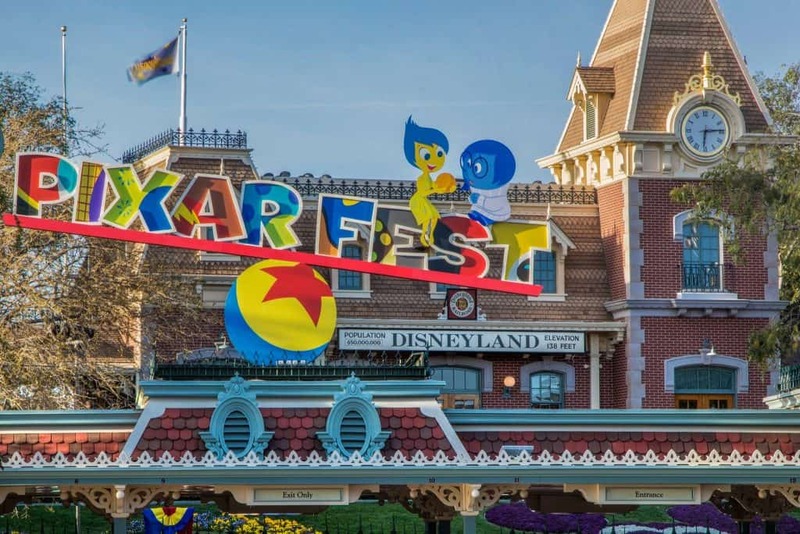 Pixar Fest, the biggest Pixar celebration ever to come to Disney Parks, presents beloved stories from Pixar Animation Studios in new ways at both Disneyland and Disney California Adventure Parks. During this limited-time celebration, guests will celebrate friendship and beyond with characters and experiences from films such as “Toy Story,” “Monsters, Inc.,” “Coco” and “Up” from April 13 through Sept. 3, 2018, at the Disneyland Resort. While in LA, I also get to screen “Big City Greens” episodes and then interview the creators of the show Chris and Shane Houghton. This show has recently been picked up for a 2nd season and the creators have some super creative resume as they have worked on comics in the past! You get to be introduced to this show that looks SO funny this summer! The toughest thing about this trip will be trying not to geek out too much! 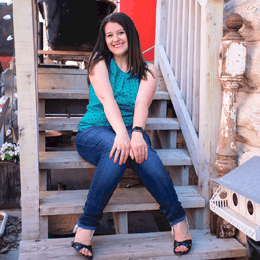 I am excited about EVERYTHING! I want all of you to give me input on questions geared toward the actors and creators that are not spoilers to the movie or the show. Oh Dahling! 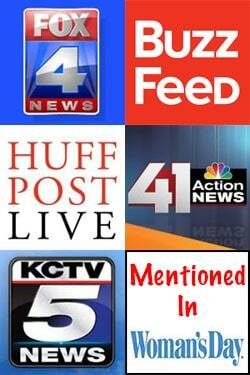 Be sure to follow along and message me any fun questions you might have for the interviews! Follow @EnzasBargains when I am in LA for these movies from June 5th-7th! Wow!! That is an incredible trip you are going on. It sounds like Disney is pulling out all the stops for these movies–Well they did make you wait 14 years for the sequel. Enjoy!!! I am so excited for The Incredibles 2! It sounds like this event is going to be quite incredible too! That is so cool that you get to interview some of the cast. I am looking forward to reading all about it and seeing photos. 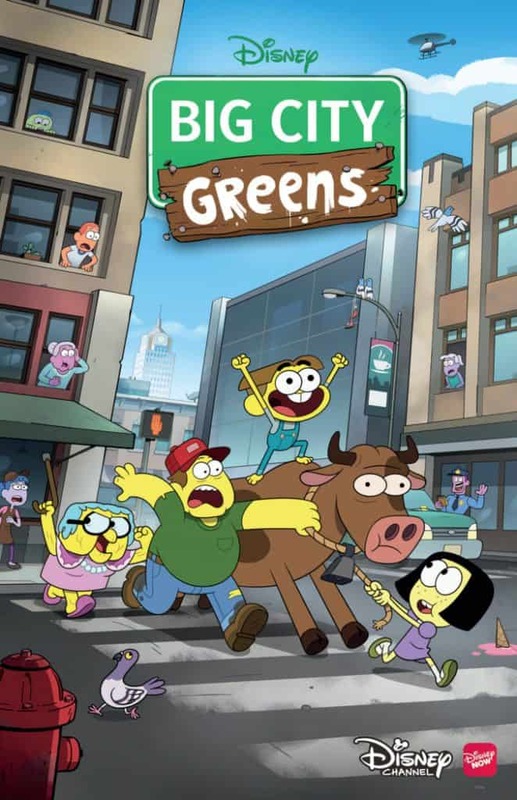 Big City Greens also looks super cute! This press junkett looks like alot of fun. My family can’t wait to see the incredibles. What a great event to attend. 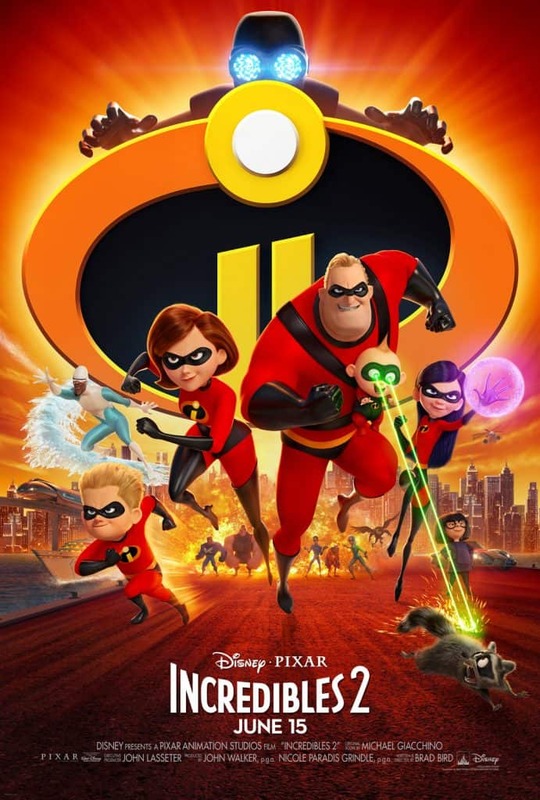 Incredibles 2 is going to be a great movie, we cant wait to see it. This looks like lots of fun at the event. My family loves the movie. What a fun experience! I went to see the movie and I love it! Looks like fun! My grandson is crazy over the Incredibles! I have heard about this fest on the radio. It sounds so fun. What a great experience. This is soooo awesome!! Big city greens is hilarious.. so silly! And the Incredibles are a favorite of my family!! I’ve always wanted to do something like this and that’s an awesome line-up to view. I hope it’s a blast. I really love both of those cute art styles just in their exhibiting how much animation can vary in style. It’s so amazing to me. I hadn’t seen the first Incredibles, but I saw this one and it was so great. It was such a funny show! Oh my gosh your so lucky you get/got to go to the event!! I’m totally jealous! I saw this cartoon. It was so cute and fun!